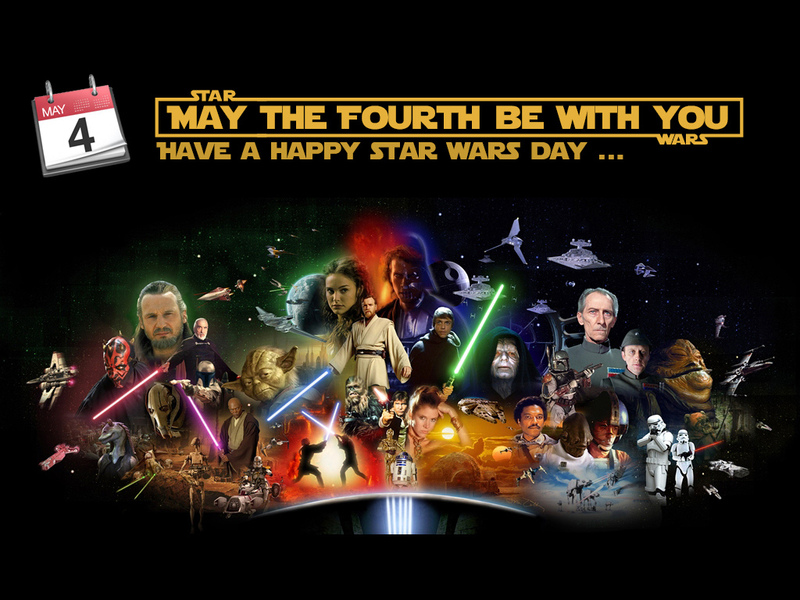 STAR WARS Week: Happy Star Wars Day! Fall in love with a movie nowadays, you can watch it pretty much whenever you want; ask any parent of a Frozen fan. WHEN-EV-ER. But for a rabid Star Wars fan in 1977, your options were limited. You went to the movies, or you bought this, a 20th Century Fox LP. It featured dialogue and sound effects from the film, and was narrated by Roscoe Lee Browne. The record would go as gold as C-3PO. Image created by Andrew Forgrave, used under Creative Commons license.